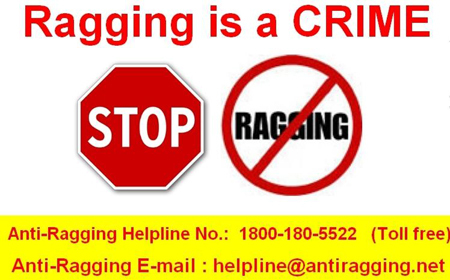 Creates awareness among students regarding acts and punishments pertaining to ragging activities. 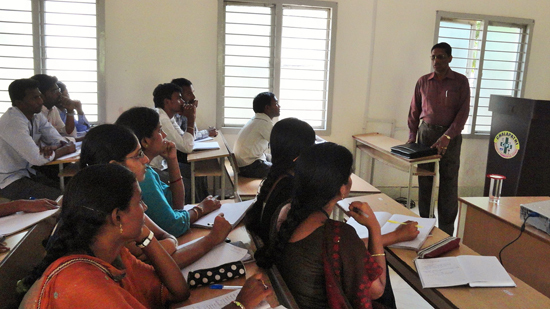 Creates cordial relations among students for fulfilling organizations mission and objectives. Creates ragging free atmosphere in and outside the campus. Anti ragging committee appoints an Anti-ragging squad who are empowered to inspect places of potential ragging and make surprise raids on hostels, canteen, play ground, garden within the campus of the college. In addition students were made to fill out anti ragging affidavit duly signed by parents. Elements of ragging and its punishment have been displayed in the corridors of the institute to pass information. Plans and schedule cultural events for the academic year. 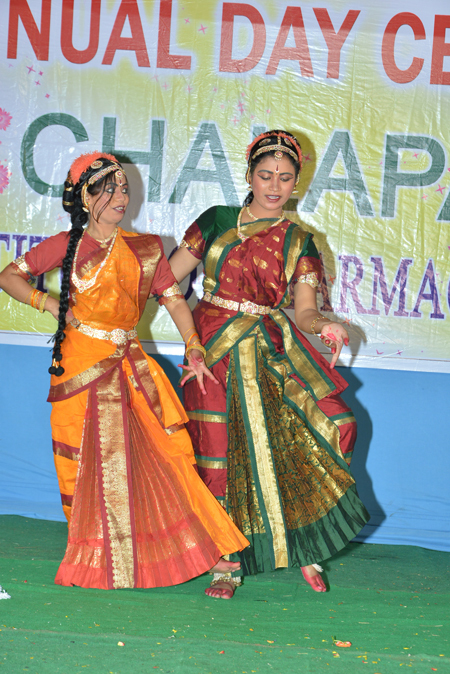 Co-ordinates with students to arrange events related to teacher’s day, fresher's day, annual day, farewell day, etc. Encourage students for active participation in cultural events like singing, dance, dumb charades, anthyakshari, ek minute, musical chairs etc. 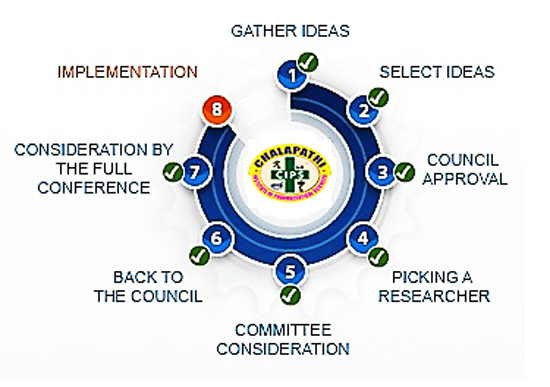 Co-ordinator of the committee shall conduct a meeting to discuss tasks about the events. Ensures effective solution to the student grievances with an impartial and fair approach. Encourage the students to express their grievance/problems freely and frankly without any fear of being victimized. Makes teaching and supporting staff responsive, accountable, courteous in dealing with the students. Advises the students to respect the right of dignity of one another and show patience whenever any occasion arises. Advises all staff to be affectionate to the students and not behave in a vindictive manner towards any of them for any reason. Ensures healthy and happier environment with all necessary amenities such as food, bed and wash room. To provide safer accommodation all through frequent surprise visits and continuous supervision. IAEC is a special committee which is intended for regulating harmful acts on the animals in case of experimental procedures. Since the use of animals in such studies requires special consideration, the procedures and the facilities to be used must be reviewed by Institutional Animal Ethics Committee (IAEC). Multiple surgical procedures on a single animal for any testing or experiment are not to be practiced unless specified in a protocol only approved by the IAEC. IAEC body comprises of Chair person, CPCSEA nominee, Link nominees & IAEC members. Frames guidelines for optimum utilization of available resources and providing better services. 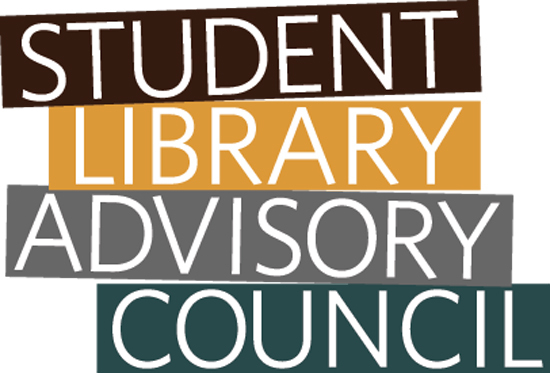 Discusses and finalizes the infrastructure and academic requirement of library. Makes a review for the purchase of new books and journals as per the academic requirements. Checks and inspects the maintenance of library from time to time. To Guide and direct various types of Research Projects both minor and major in progress and to be initiated by the Staff Members of the College. To advise in the development of infrastructure (Laboratories, instrumentations, Library etc.) required for Research activities. To train the teachers to draft / prepare Research proposals / projects to be submitted to various funding agencies like UGC, DBT, DST, ICMR etc. To support the efforts of teachers in developing short term innovative courses for UG and PG students. To create awareness regarding Conferences / Symposia / Seminars / Workshops held at National level. 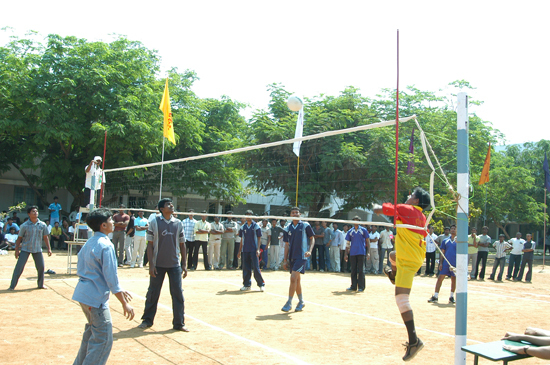 Encourages students for active participation in all the competitions. 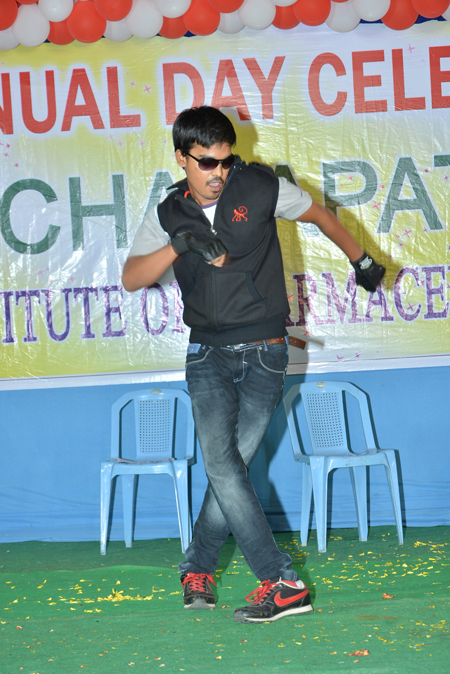 Conducts interclass, intercollege and state level sports competitions. Maintains stock registers of previous and current year sports goods. Recommends sanction for entry/registration fees to participate in various sports events. Organizes educational and recreational activities for students. Participates in developing the college educational projects and to promote it to students. Proposes activities to the college administration that would improve the quality of life in the school. 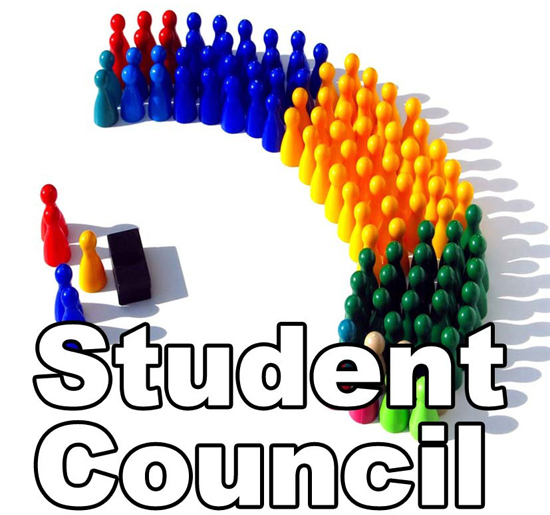 Promote the interests of students among the college administration. Organizes financial campaigns for college life and charitable activities. 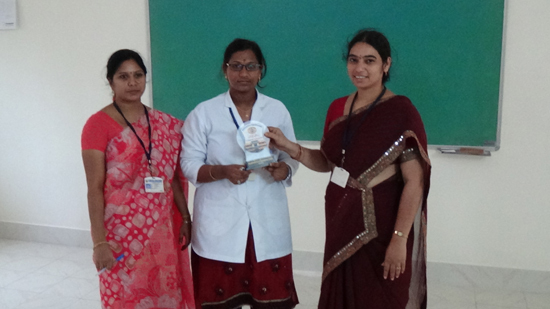 Enhances self confidence of women students and staff of the institution. Enhances women participation on an equal footing in all areas. Facilitates congenial environment so that women at work place are not subjected to gender specific discrimination or sexual harassment. Develops critical thinking and decision making ability of women students.